Treating your residents the way we would treat our own families. 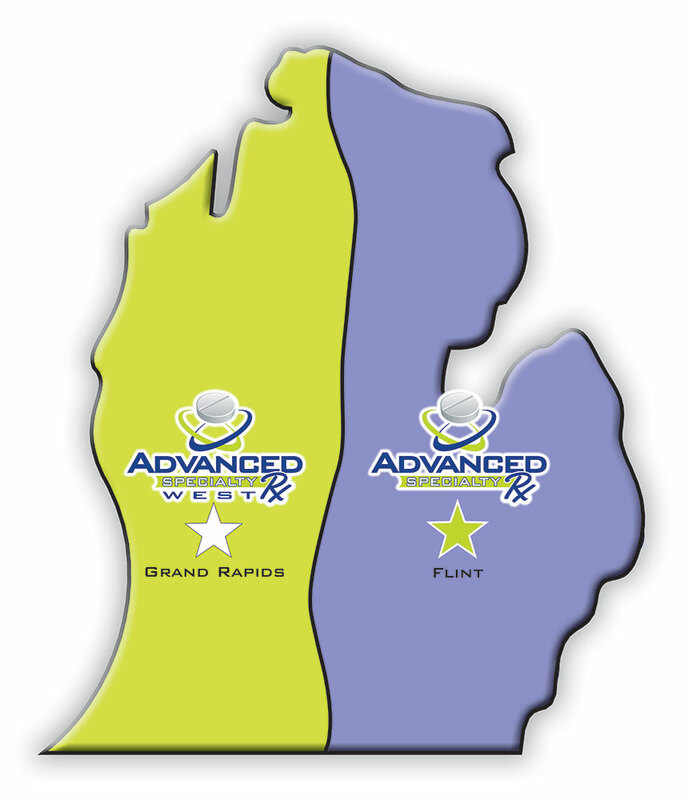 Advanced Specialty Rx is a Michigan based, Long Term Care Pharmacy providing pharmacy services to Michigan’s Skilled Nursing Facilities & Rehabilitation Centers, Assisted Living Facilities, Home for the Aged, Adult Foster Care and Group Homes. We are available 24/7 for your all 365 days a year. Emergency services are available 24 hours a day, 7 days a week. It’s our way of saying, “we’re here for you!”. With over 100 years of combined experience, Advanced Specialty Rx has the confidence and knowledge to meet the demands of our ever changing industry. Now Servicing all of Michigan! Copyright Advanced Specialty RX. All Rights Reserved.